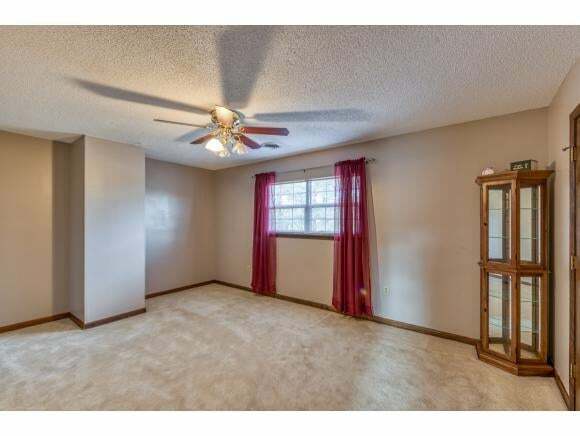 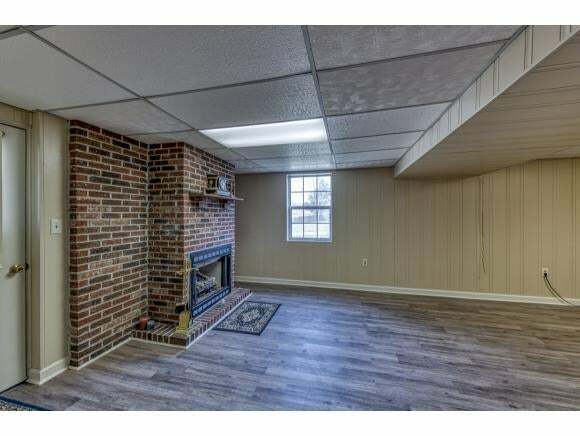 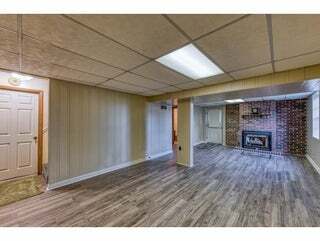 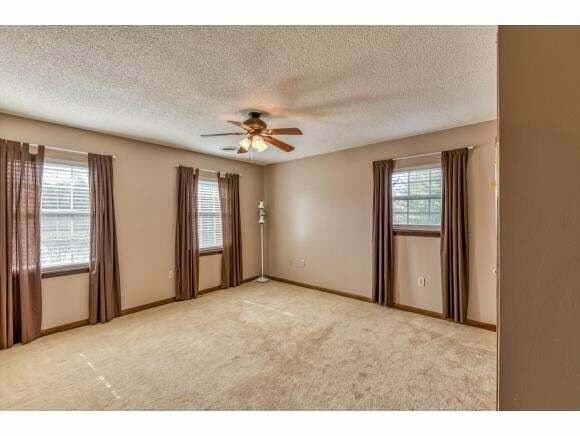 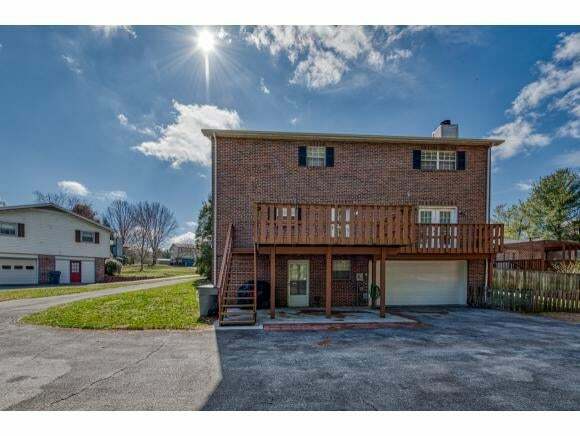 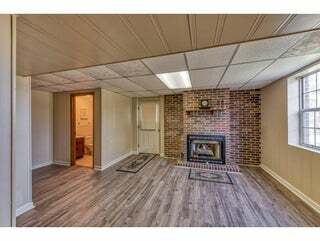 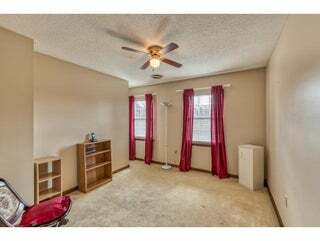 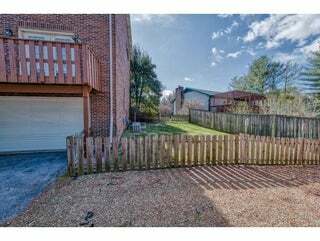 Come check out this big brick 4 bedroom, 2 full bath, 2 half bath home on a low traffic cul de sac in a terrific Bristol TN location. 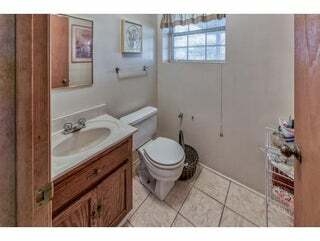 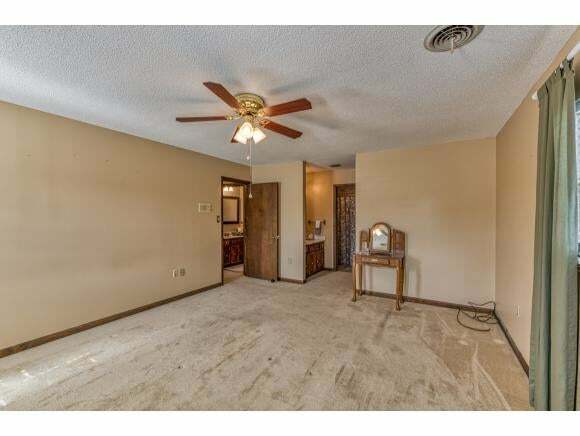 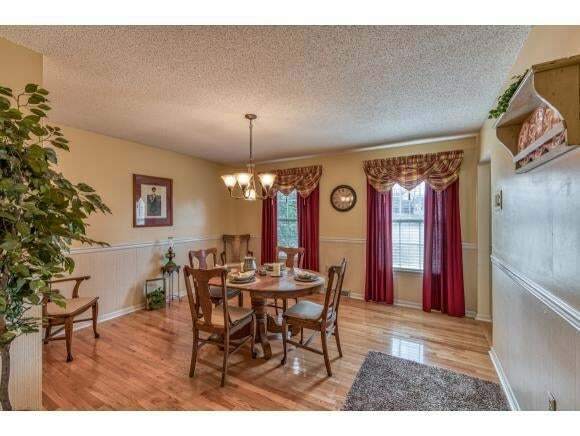 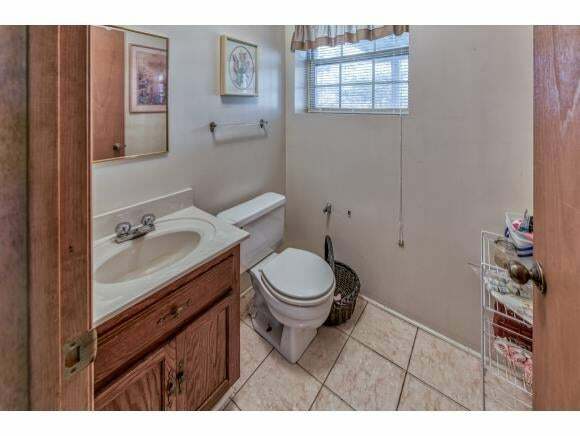 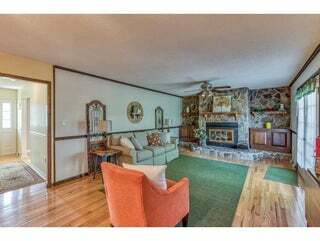 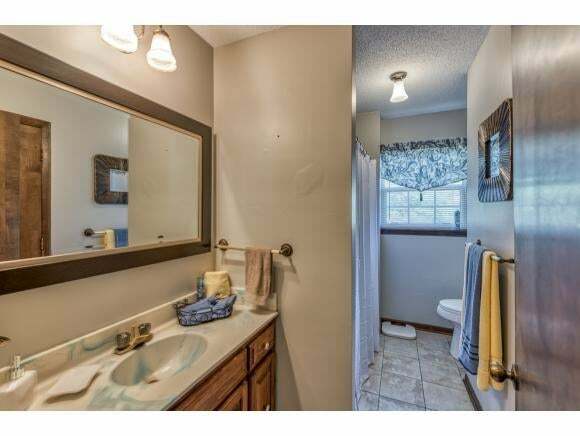 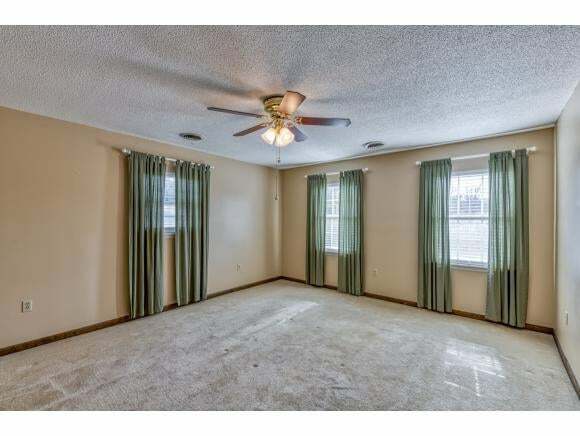 This lovely home has been well maintained and offers a traditional floor plan with both formal living and dining rooms. 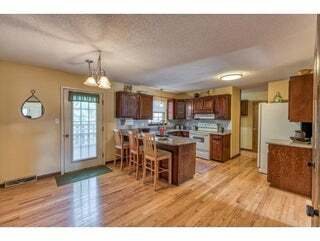 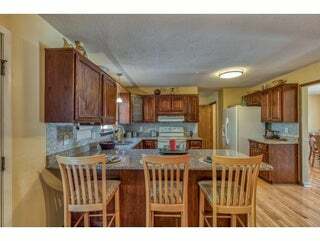 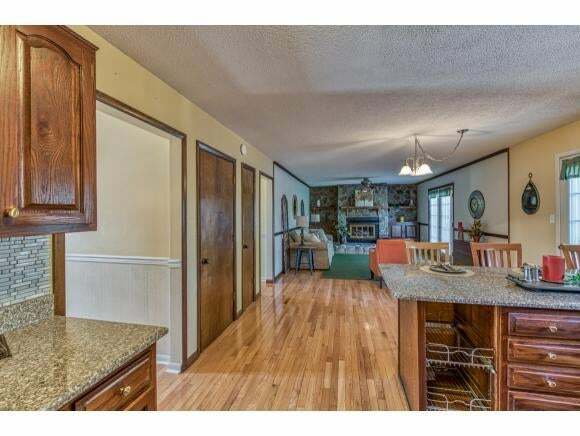 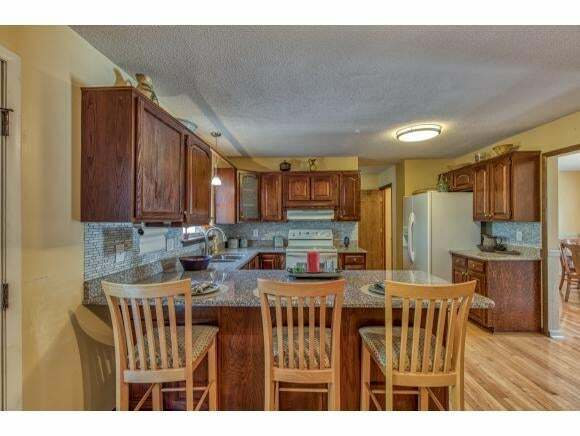 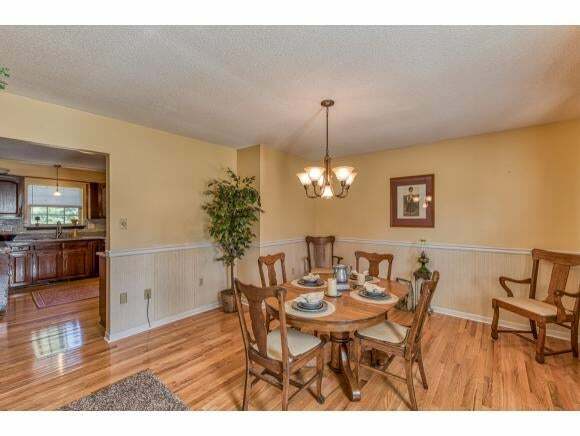 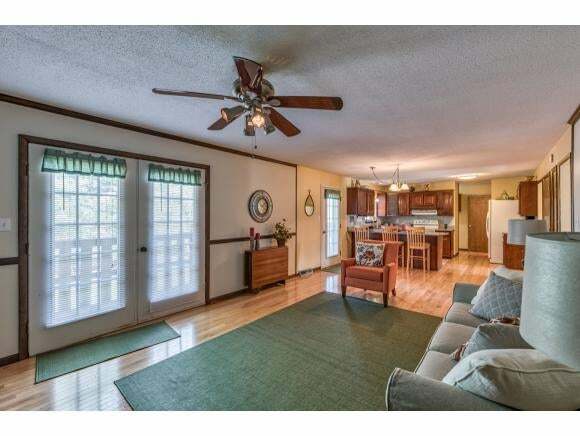 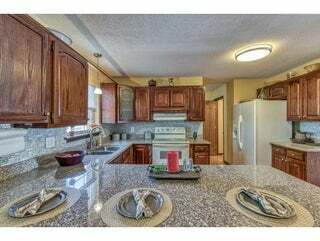 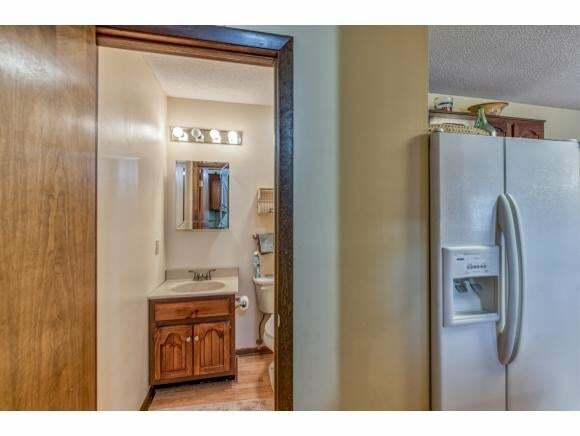 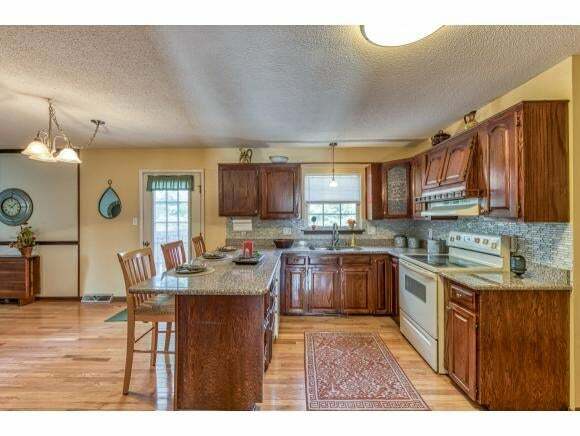 The updated kitchen with granite counters is open to the family room making entertaining easy. 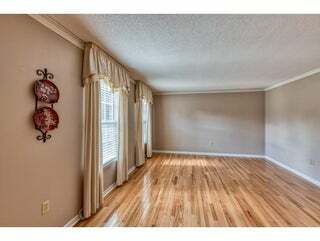 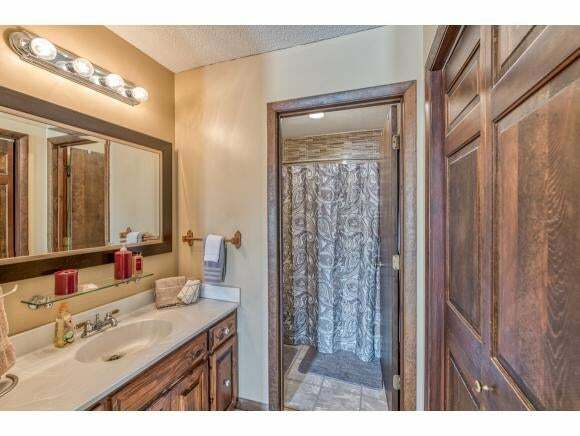 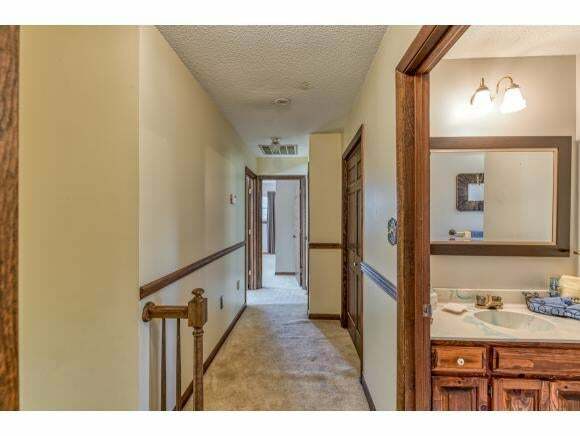 All 4 bedrooms are located on the second level with nice master suite with walk in closet and private bath. Travel downstairs to find a freshly painted den with new flooring and plenty of storage in the large drive under garage. The level back yard is great for kids and parents alike. 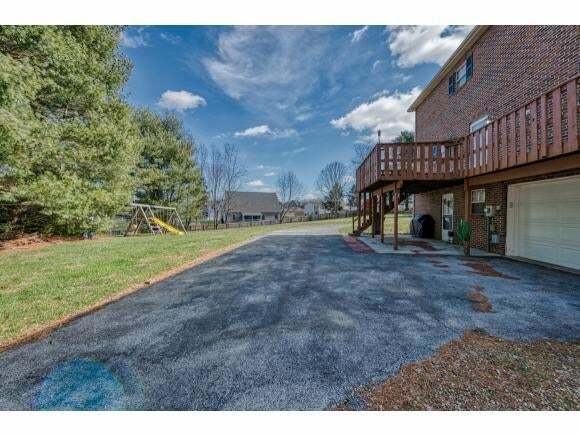 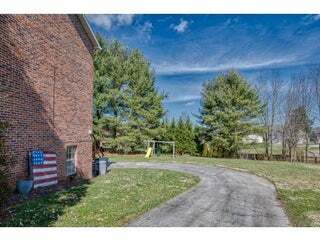 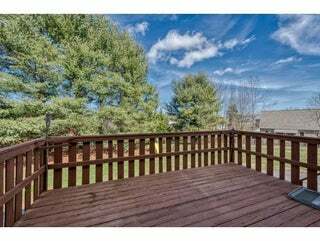 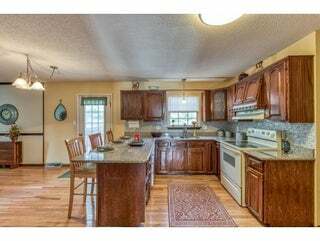 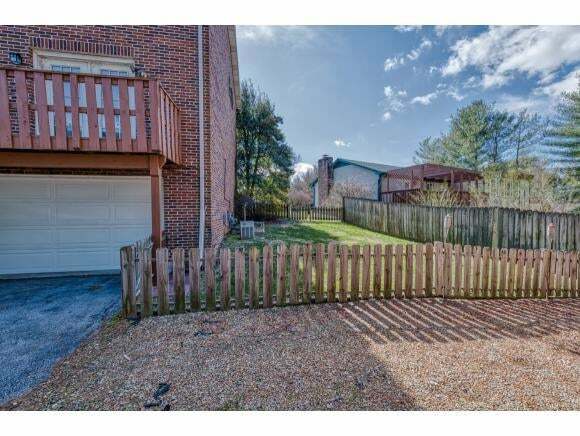 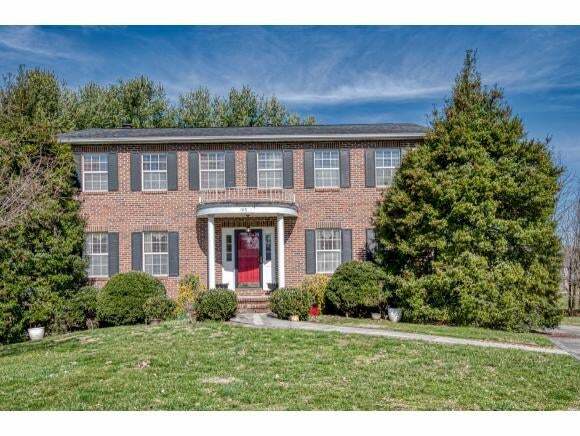 Located in the desirable Holston view school zone and just minutes to golf and fitness center. Check this one out today before it is gone. Buyer/Buyer's agent to verify all information.